Master Your Strips. Improve Your Soil. Increase Your Yield. The ZoneMaster, designed by strip-till farmers for strip-till farmers, is not just another strip freshener. Designed and created tough enough to create optimal spring strips or provide fall residue management, Vulcan Equipment's ZoneMaster uses vertical tillage to create an optimal planting atmosphere. Able to be pulled at speeds up to 13 miles per hour, ZoneMaster allows you to cover many acres in a short amount of time. ZoneMaster uses parallel linkages to the row unit allowing it to conform to irregularities in the ground, and to increase flexibility. This results in accurate individual row unit depth control. The adjustable rolling baskets act as gauge wheels to keep the coulters at the desired depth. The ZoneMaster also has adjustable air bags that make optimizing down-pressure quick and easy. Have questions? View the most frequently asked questions about ZoneMaster and our answers below. If you have additional questions, please contact us today. Where Can I Purchase ZoneMaster? ZoneMaster is available from our dealers and distributors. To find your local dealer, please call us today at (815) 688-3051. As farmers, we realize how frustrating it is to have a part fail and find that a replacement part is not readily available. All bearings and hubs are standard sizes and can be easily attained at nearly any equipment dealer. For specific parts, contact your local dealer or call us at 815-688-3051 to order replacement parts. How Much Does ZoneMaster Weigh? Depending on the customization options and add-ons you choose, a ZoneMaster row unit will weigh approximately 250 lbs. What is the Speed Range? A ZoneMaster can be safely towed at speeds from 6-13 mph. Can ZoneMaster be Set Up for 20-Inch Rows? Yes, ZoneMaster is customizable and can be set up for 20-inch rows. Can I Apply Liquid Fertilizer? Yes. Vulcan Equipment offers several configurations of liquid brackets as an optional add-on for the ZoneMaster. What is the Working Depth? ZoneMaster's working depth is up to 3 inches. 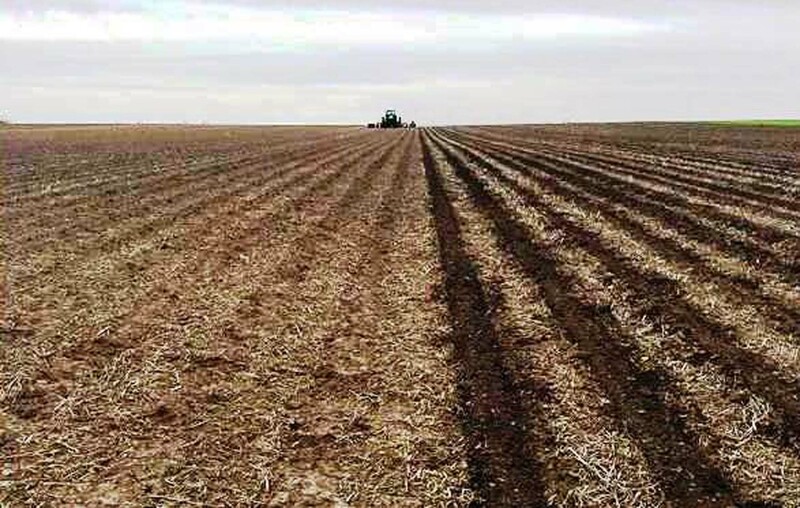 Operating at less than planting depth is ideal to leave the soil under the seed untouched and to keep moisture in while tilling above where the seed will be able to warm up, dry out, and optimize the soil for planting. Can ZoneMaster be Used as the Primary Spring Tillage? 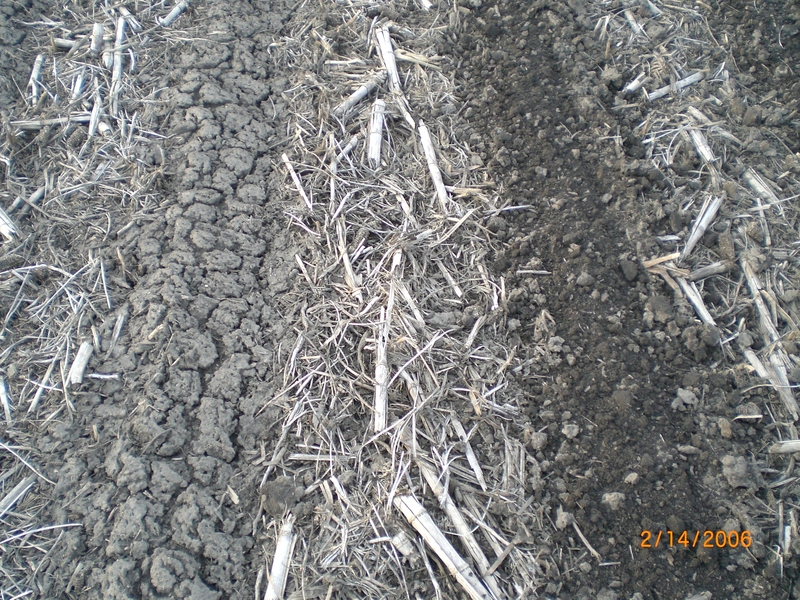 Yes, the ZoneMaster can either be used as a primary spring tillage unit, or as a strip refresher. Can I Purchase Individual Row Units? Yes, you can purchase as many units as you need, with or without a toolbar. Individual units can be mounted on nearly any toolbar. What Type of Paint is Used on the ZoneMaster? All painted parts have been powder-coated and will withstand heavy use. ZoneMaster units are manufactured and assembled in Forrest, IL. 2911 N 2700 East Rd.